Those who are looking to learning more about Death Stranding will soon be in for a treat. At the Tribeca Film Festival in April 2019, Hideo Kojima will be joined on a panel by star Norman Reedus. Set to moderate the discussion with Kojima and Reedus is Geoff Keighley. Tickets will go on sale for the event on March 26th. The event itself is scheduled to take place on April 25th at 6:00 pm ET at the BMCC Tribeca PAC in New York City. The talk is scheduled to last approximately one hour. 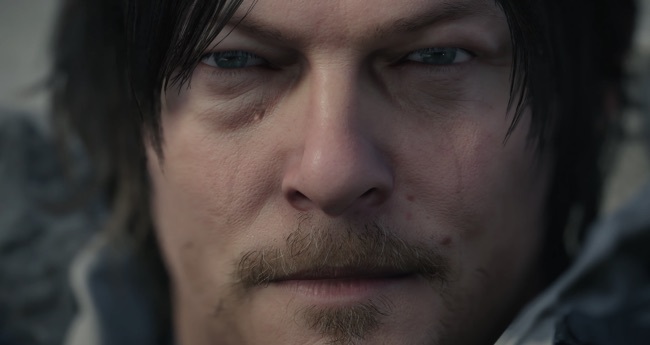 …To discuss his boundary-pushing new game, Hideo Kojima will be joined by the star of Death Stranding, Norman Reedus, best known for his star-turning performances in The Boondock Saints and the acclaimed series The Walking Dead. Together, they will discuss pushing the boundaries of the video game medium and talk about how their relationship has established over working on the title together. This exclusive conversation will be moderated by game journalist Geoff Keighley, whose work and creation of The Game Awards has furthered the appreciation and understanding of the video game industry. Whether or not Kojima and Reedus intend to discuss details about Death Stranding itself remains a mystery. Such information likely should not be expected though, given the secrecy that’s pervaded the title’s development. Much of that secrecy certainly seems warranted, however. As Kojima recently explained, the development team has “slightly” fallen behind its release schedule plans for Death Stranding. 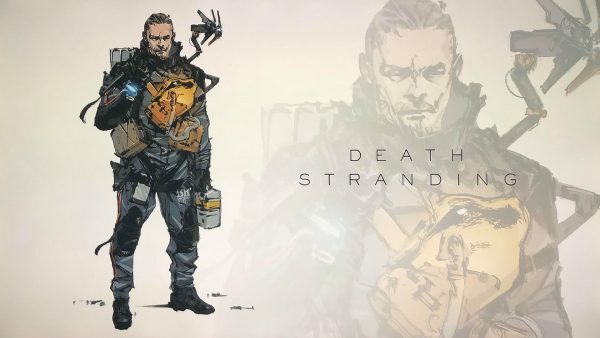 Since Sony will skip E3 this year, it is possible the Tribeca Film Festival talk will serve as Kojima’s only chance to discuss Death Stranding on stage in any depth for months to come. That in mind, the panel featuring the director and Reedus may be well worth keeping an eye on. Death Stranding currently lacks a release date.